MadWorld 2016 Speaker Series Q&A: Scott DeLoach, Certified Flare Trainer and Consultant, Owner, ClickStart, Inc. The MadWorld 2016 technical communication and content strategy conference is your chance to bring home best practices from industry experts from all over the world. 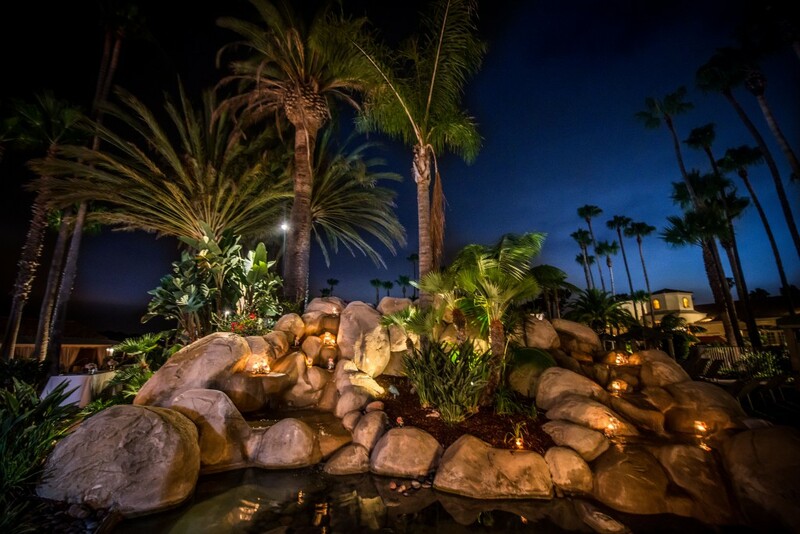 In its fourth year, the conference returns April 10-12, 2016 to sunny San Diego, California. What makes the conference so special is our impressive list of speakers and panelists who have been hand-selected by our conference committee. With such a remarkable lineup of experts just itching to share their best practices with you, why don’t we get to know one of them, shall we? What was your favorite part of MadWorld 2015? to meet people I’ve only “met” online. I’m looking forward to that next year too! Everyone at MadWorld always seems upbeat and excited about their job and interested in sharing knowledge and learning. I don’t get that same feeling at most conferences. I have two sessions, Intro to CSS and Extending HTML5 Targets with jQuery, and an advanced workshop titled Cutting-edge CSS. My CSS session will be a high-level overview of CSS: what it is, how to use it, and how it works with MadCap Flare. In my jQuery session, I’ll share jQuery examples you can use to add cool features to Flare projects. The advanced workshop will focus on advanced CSS techniques for expert CSS users or those who want to become a CSS expert. I enjoy the case study sessions and seeing what other users are creating with MadCap Flare. I’m going to Bali Hai–I’ve been trying to go there for 10 years. It’s going to happen in 2016! I’m open to anything—sailing, swimming, beach soccer, or just relaxing with a mai tai. The pool at the Hilton San Diego Resort & Spa. Well folks, you heard it here first. Scott DeLoach is heading out to San Diego for Mai Tais and to hobnob with MadCap users and employees. Sounds like a pretty good reason to head to San Diego. 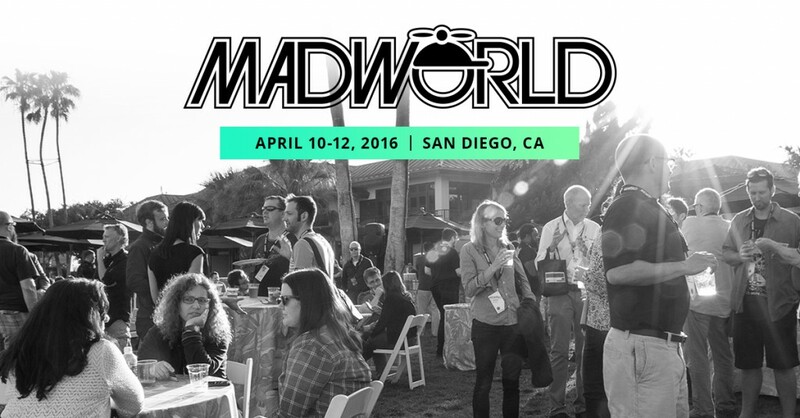 For more MadWorld 2016 information be sure to check out our conference website. You’ll find details about the schedule, speakers and more. Early-bird Pricing Discount: Register by Friday, October 30 to save $200 on either conference package (Conference + Hotel and Conference Only), plus save another $200 on the Advanced Training Workshop. We hope to see you in San Diego next year! As Marketing Manager, Ashley leads a passionate team of creatives and oversees the company’s marketing strategy, including content marketing, public relations, online advertising, social media, and event management. With nearly 7 years of marketing, branding and integrated campaign experience, Ashley enjoys bringing together people with solutions – especially those that inspire growth of passion and purpose related to MadCap Software’s suite of services and tools.